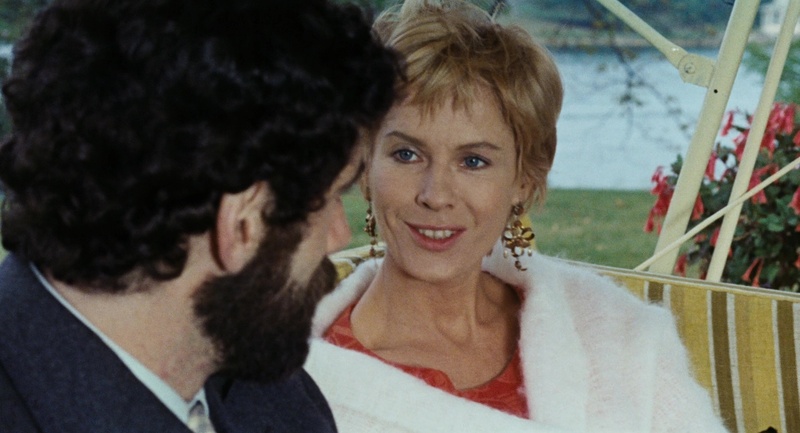 An actress who will always be remembered for her work with director Ingmar Bergman (she made ten movies and three television features with him), Bibi Andersson was an inspiration to Bergman and many of the directors she worked with on other projects, from Mai Zetterling to John Huston to Robert Altman. 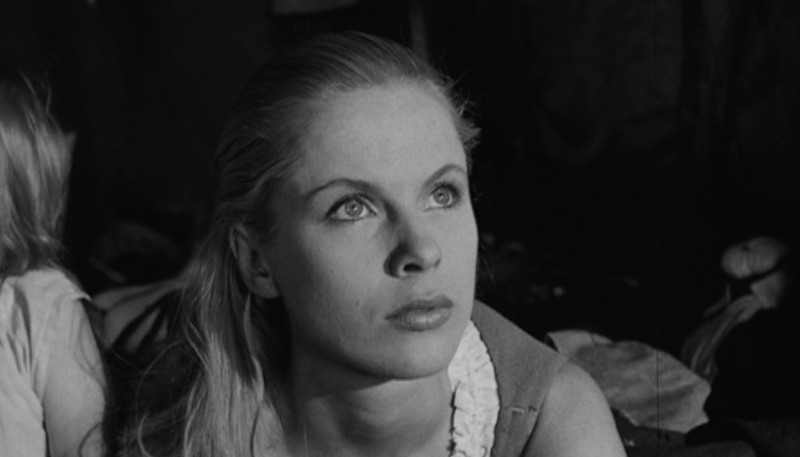 She had always wanted to be an actress, and began pursuing her dream at an early age; while at school and aged only thirteen, she met Bergman who cast her in a soap commercial. 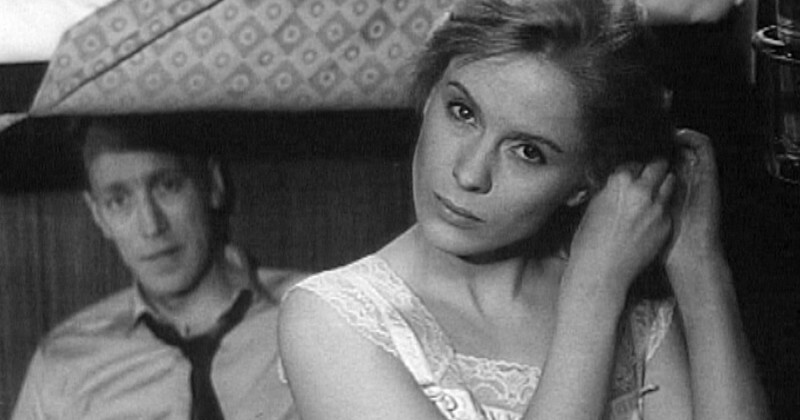 Far from being a collaboration (those were to come much later), Andersson nevertheless impressed Bergman enough to be given roles in several of his Fifties movies, and in particular, two features from 1957 that came to be regarded as bona fide classics of both Swedish and international cinema. She was often the young, pretty, effervescent ingenue, and her bright personality shone through. In the Sixties she began to take on more complex, and demanding roles, exploring facets of female behaviour that marked her out as a talented actress who wasn’t solely dependent on her mentor to give fine portrayals and acclaimed performances. Her career became more and more impressive for its ever-broadening range, and for some unexpected choices, such as her first English language movie, Duel at Diablo (1966). In that same year she gave perhaps the best performance of her entire career, as the overly talkative, insecure nurse who looks after Liv Ullmann’s mute patient in Persona. In some ways, though, this was the peak of her career, and though she continued to work steadily through the late Sixties and into the Seventies, by the end of that decade she was working primarily in theatre and television. The Eighties saw her continue to split her time between the movies, theatre and television, until in 1990, she began directing plays as well, and resumed her working relationship with Bergman on a number of stage productions. During this time Andersson also became involved as a supervisor on the Road to Sarajevo humanitarian project. She made her last big screen appearance in 2009, the same year that she suffered a devastating stroke that left her unable to speak. An actress who kept getting better and better, Andersson leaves behind a tremendous, award-winning body of work spanning five decades, and a legacy that should continue to inspire young, committed actresses even today.